For customers with autism, going into a shopping mall can provide a wide range of sensory experiences, not all of them positive. Autism Nova Scotia is working to change that. For customers with autism, going into a shopping mall can provide a wide range of sensory experiences, not all of them positive. "Autism is such a vast spectrum that it's going to be different for everybody, so it can be overwhelming, it can be exciting. It can be so many things in between," said Jenny Tyler, community outreach co-ordinator with Autism Nova Scotia. 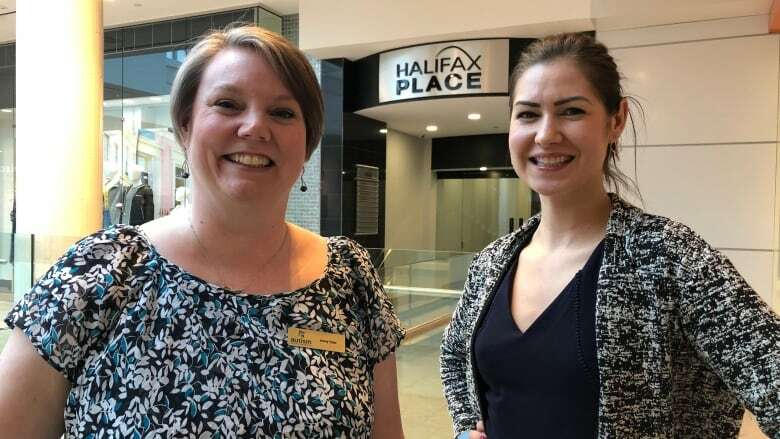 The organization is meeting with Nova Scotia shopping mall managers and stores to discuss how to serve a variety of customers and what changes they can make to be more supportive of individuals with autism and their families. Autism Nova Scotia is offering education, discussions and one-on-one training in areas such as customer service and incorporating lighting and sound. On Sunday, the Halifax Shopping Centre had a "silent" Easter Bunny event for people with autism. 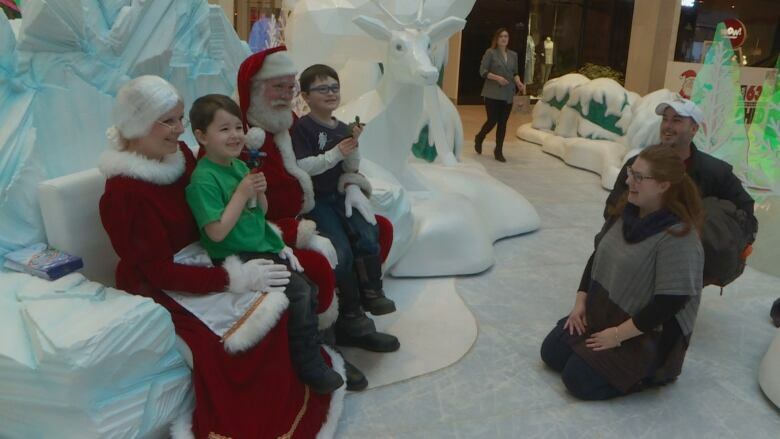 Tyler said typically those events, and those involving Santas at Christmas, have many distractions that can be disturbing for those with autism spectrum issues. "The lights are too bright and it's very noisy," she said. "Having the silent opportunity, the silent Bunny and the silent Santa, gives those families an opportunity to come in as a family unit. We have the traditional Santa and Easter Bunny pictures ... [but] Santa and the bunny don't actually speak." Lights are dimmed or shut off and there are very few sensory distractions. The shopping experience doesn't just cater to youngsters, Tyler said. "We have adults as well. Imagine needing to come in and go to the drugstore or pick up something to wear for an interview," she said. "It's hard enough sometimes for neurotypical individuals to do that, but to have autism and some other diverse needs, it's going to be very difficult to carry that out." She said Sobeys on Mumford Road in Halifax already has a specific time frame for shoppers with autism, which includes dimmed lights and reduced noise. Tyler would like to see that experience offered in malls as well. Stephanie Carver, marketing director at Halifax Shopping Centre, said retailers are on board. "This was actually a retailer-driven initiative," she said. "They suggested doing the silent Bunny. They want to create inclusive shopping spaces. They want to know what they can do in their stores to work with our entire shopping community, so it was definitely something we wanted to run with." The mall sent out a notice about training and working with people who have autism. Carver said 30 stores are on board with the idea and she'd like to see mall-wide initiatives where retailers have silent hours. 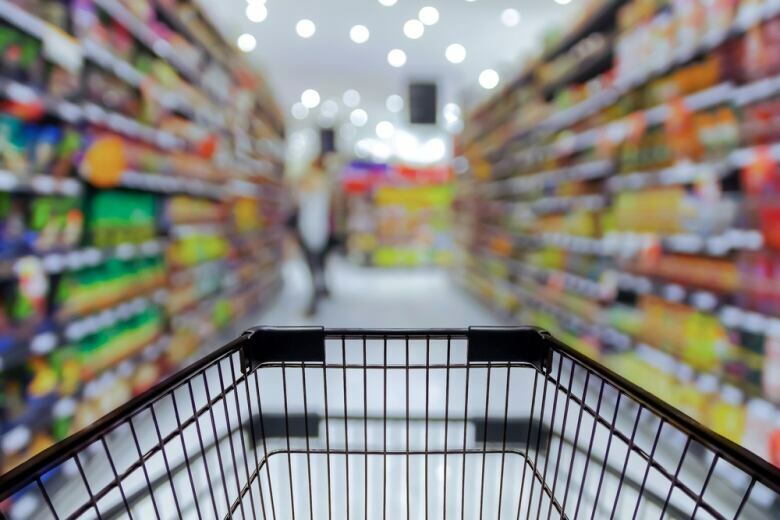 Altering lighting, music and learning to interact with customers in different ways can all work to making shopping more inclusive, Carver said. Stores can also register to be inclusive. "I think as soon as we told them that there was a decal they could put in their window, to show they had had this training, that really garnered some excitement," Carver said. "I think people are really excited to make a stand and be really visible. I think it goes without saying it's incredibly important. I mean our customer base is incredibly diverse and we want to make sure we're catering to everyone."